Not long after we learn that Google+ is open to everyone, Klout, a service that measures your online influence, announced that it has integrated Google+ into its service offerings. 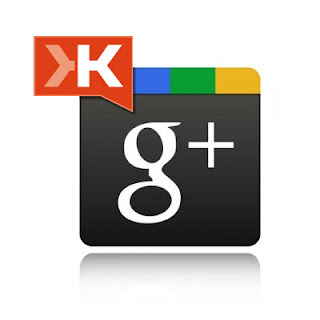 As of this post, users can log in to Klout and connect Google+ within the matter of seconds. Once in place, Klout users can start increasing their scores by earning +1's and comments on posts. Unfortunately, getting added to a circle doesn't count.